High Quality Content by WIKIPEDIA articles! 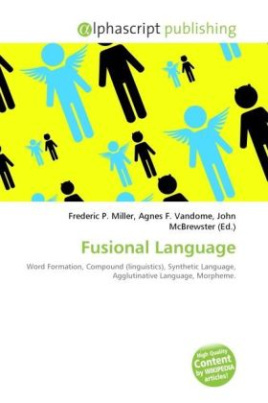 A fusional language (also called inflecting language) is a type of synthetic language, distinguished from agglutinative languages by its tendency to overlay many morphemes in a way which can be difficult to segment. Examples of fusional Indo-European languages are Greek (classical and modern), Latin, Russian, German, Czech, Slovak and Polish. Another notable group of fusional languages is the Semitic languages group. A high degree of fusion is also found in many Sami languages, such as Skolt Sami.